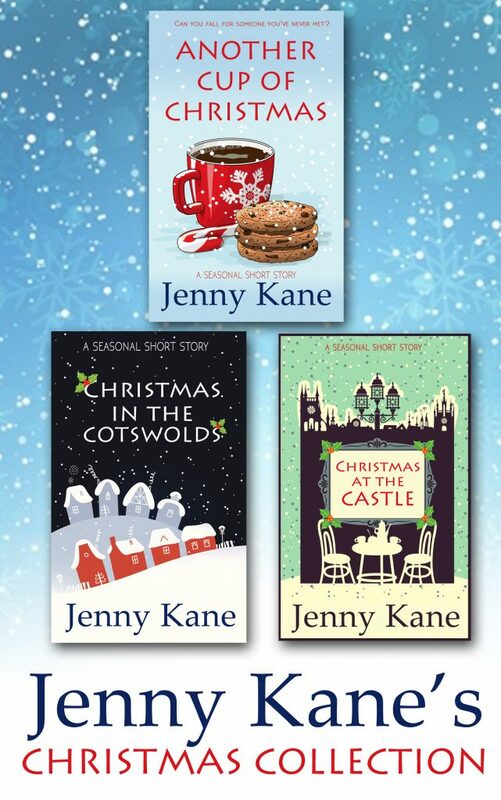 It’s been some time now since I wrote these seasonal coffee shop specials, Another Cup of Christmas, Christmas in the Cotswolds, and Christmas at the Castle. It’s been fun looking back over the stories of my past. The longer the period of time between writing and now, the more it feels like reading the words that someone else has created. 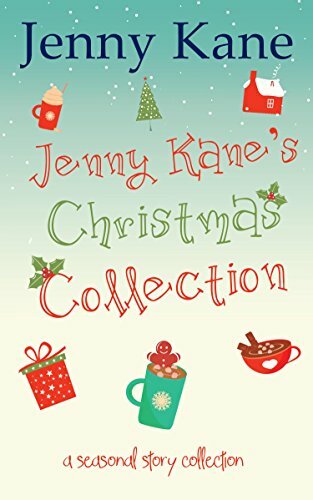 I often have to remind myself that these stories are actually mine! You can buy these three books together or you can buy them individually by following the following links.